Blue Apron is one of the fastest-growing food delivery businesses. Each week, they send customers a box that includes recipes and the ingredients needed to create high-quality, fresh meals. And these aren’t just your average recipes - Blue Apron meals range from things like Almond-Crusted Cod to Piri-Piri Chicken. Since launching just two years ago, Blue Apron now ships over one million meals every month. 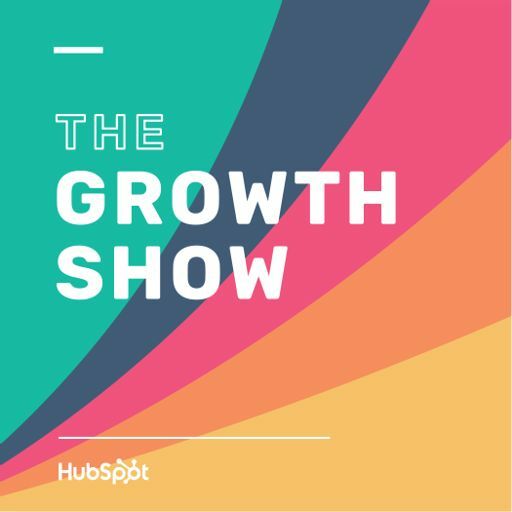 Blue Apron Founder and CEO Matt Salzberg sits down with HubSpot CMO Mike Volpe to talk about what’s behind Blue Apron’s growth and how they’re disrupting the traditional grocery chain model.